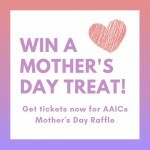 Gold Coast, here's your chance to win a fabulous gift hamper just in time for Mother's Day! 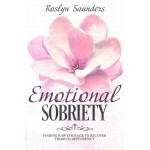 Emotional Sobriety: Finding Raw Courage To Recover From Co-Dependency is a book that challenges the reader to be honest about what’s really behind their addictions. 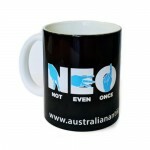 Printed with the NEO: Not Even Once logo, and the Australian Anti Ice Campaign: Say NO to ICE logo. 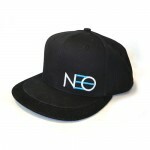 Embroidered with NEO logos front and back, this cap makes a clear statement: NOT EVEN ONCE. 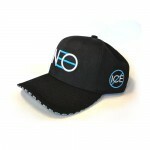 Modern Snapback Cap embroidered with NEO logos front and back, with a printed brim. 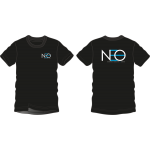 AAIC national promotion T-Shirts - NEO - NOT EVEN ONCE. 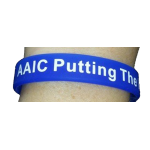 Help get the AAIC message out, DO NOT try ICE, not even once. AAIC national promotion T-Shirts - NEO - NOT EVEN ONCE on the front and the AAIC logo on the back. 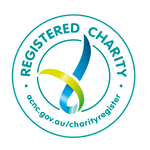 Help get the AAIC message out, DO NOT try Ice, not even once. Don't Meth With Meth T-shirt - Last Chance! 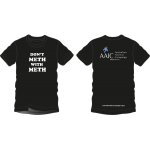 Don't METH with METH T-Shirt - Help get the AAIC message out, that Methamphetamine (Ice) is not to be messed with. 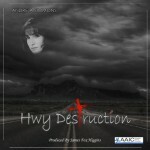 Hwy destruction: A collection of songs written and sung by Andre'a Simmons about the Highway to destruction from drug use. Proceeds goes towards educating youth on the dangers of the drug ICE that is destroying lives and loved ones. AAIC Putting The Freeze on Ice wristbands. 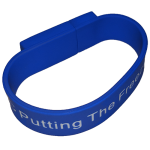 Wristbands in small size to suit smaller wrists and children. Ideal for Houses Units Cars Boats Caravans & Personal Belongings. 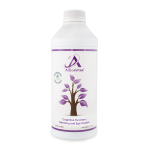 A daily supplement that through regular use helps with the cognitive function, attention and performance in everyday activities, and may improve mental performance in healthy adults. 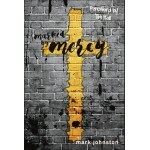 From a very young age, Mark Johnston grew up around pubs, parties, drunks, drug addicts and criminals. He was a victim of physical, sexual, mental and emotional abuse. By the age of 19 Mark had attempted suicide numerous times and was put into seven drug-induced comas, self mutilated, planned on murdering other people, and was an extremely violent individual that detested life.